As students head back to campus this fall, Google’s university programs team prepares to do the same. Recruiters are revving up to attend career fairs, host info sessions and put on other events at campuses around the world to promote programs, internships, scholarships and new grad full-time positions at Google. Have you seen Google on your campus yet? Maybe you’ve spoken with a recruiter? Attended an info session? 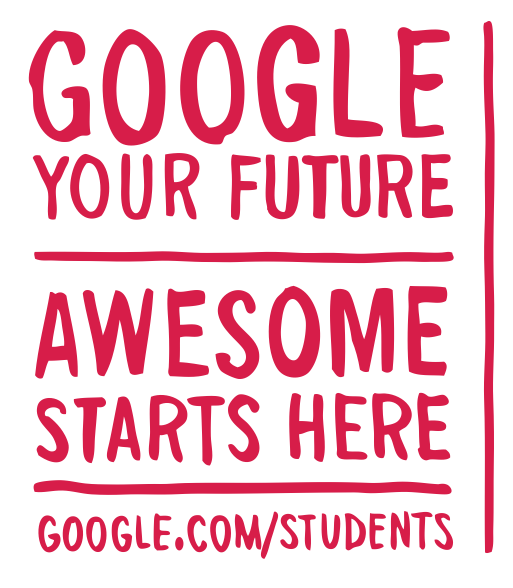 Let us know by following @GoogleStudents on Twitter and using the hashtag #googleoncampus in your tweet. 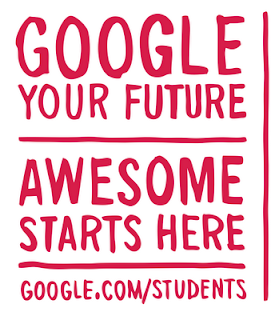 To find out about internship and full-time opportunities, go to www.google.com/students. We’ll continue to add new opportunities throughout the fall, so check back regularly. Students from Brazil attend? My University Federal Institute of Education, Science and Technology http://ur1.ca/51a6n how to candidate ? There are Brazilian ambassadors ? How do I apply to?